Japanese Patent Translation: over 20 million words/year. 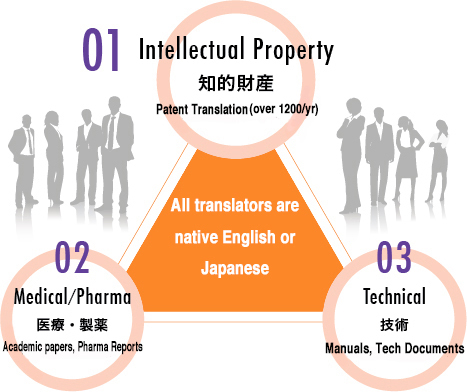 We also translate technical, medical and legal documents. 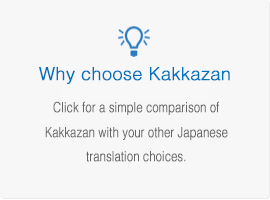 Full-time, in-house, highly experienced English and Japanese translators. 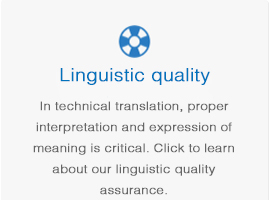 Full-time translators make it possible for our team to constantly accumulate and retain knowledge and experience. EN>JA or JA>EN Patent Translation? 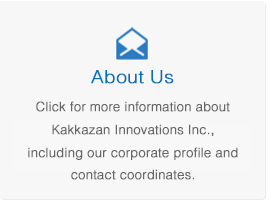 Kakkazan specializes in exactly that. Are your current arrangements inadequate in terms of capacity and/or quality? 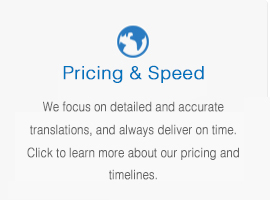 Call us for faster, more affordable, high-quality translations.